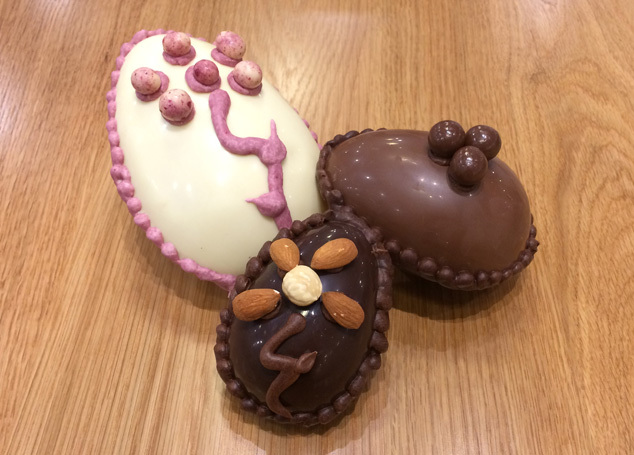 Our traditional Argentinian style handcrafted chocolate eggs are back! Available in dark chocolate, milk chocolate and white chocolate. Limited stock, so don't miss out. Available in store only! Find the perfect New Zealand gifts for friends and family. Chocolate gift boxes, build your own chocolate box, chocolate comfits, house-baked treats, coffee bags and cups. Standard NZ delivery is just $5. What are you waiting for... start shopping now. 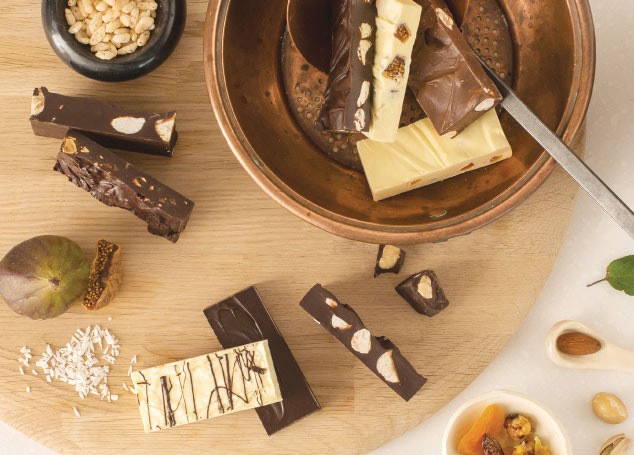 Indulge in handcrafted quality chocolates from Queenstown's original chocolate shop. 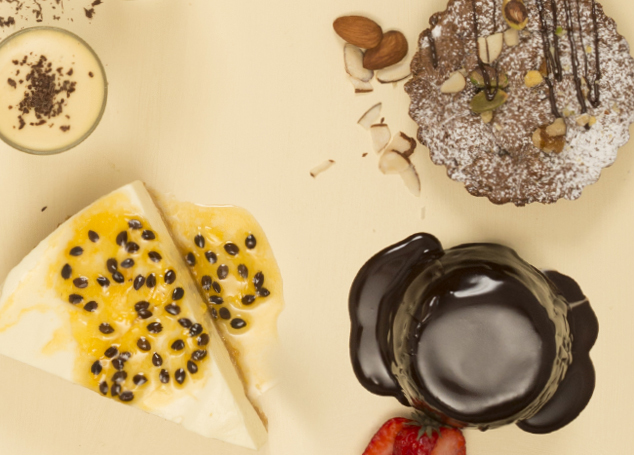 Visit our cafes in Queenstown, Arrowtown and Wanaka for mouth-watering, artisan ice cream and sorbets, decadent desserts and rich, smooth coffee. 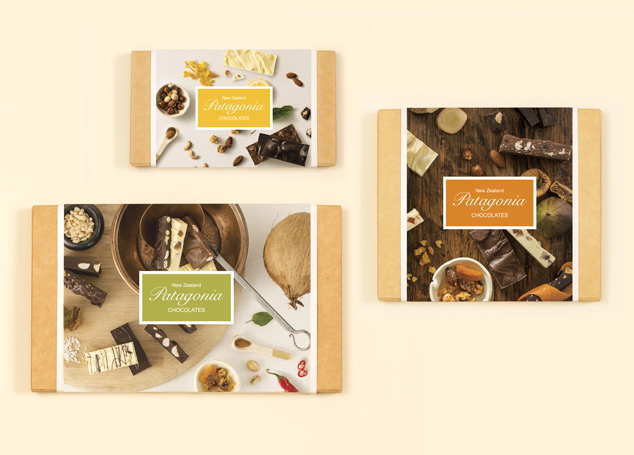 Our new range of tasty morsels enrobed in decadent milk, white and dark couverture chocolate. Perfect for sharing at home or on the go. 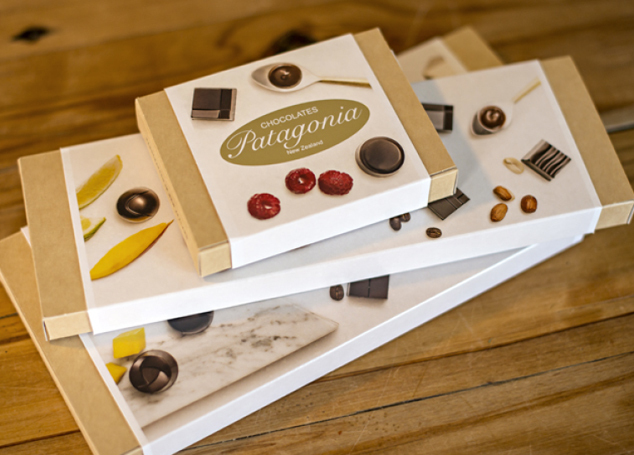 Indulge in a mouth-watering Patagonia dessert in one of our cafes in Queenstown, Arrowtown or Wanaka. A true taste experience and visual feast you won’t soon forget. True devotion and real passion is just the beginning of a perfect cup. 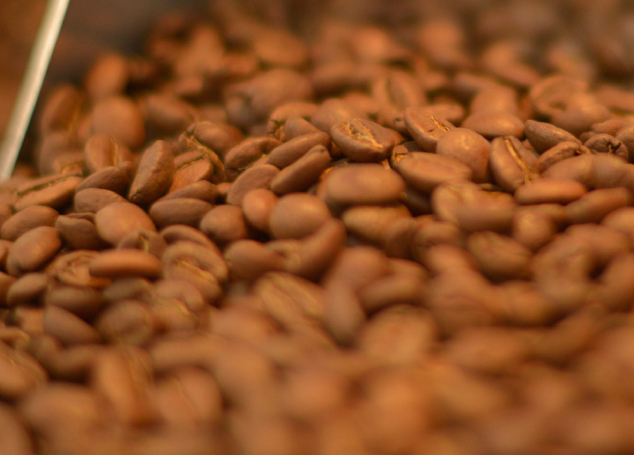 Made with nothing but a magical blend of the finest beans, roasted with care by those who love coffee as much as you do. 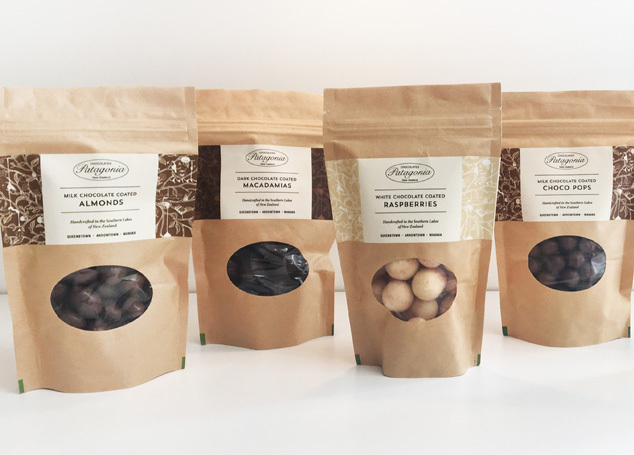 Whether you're looking for corporate gifts, chocolates for conference delegates or wedding favours for your big day we can help with your chocolate needs. 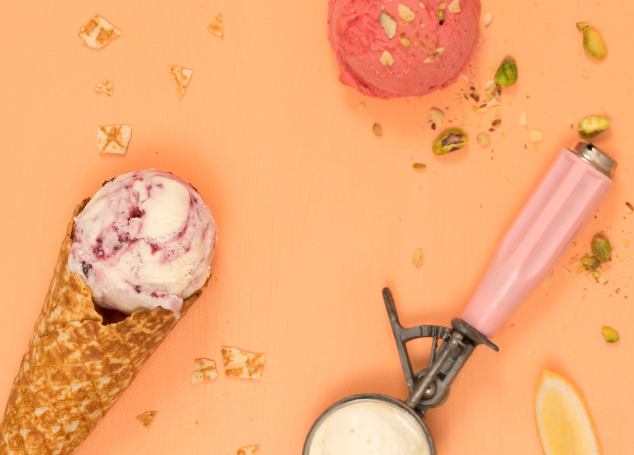 Visit our shops in Queenstown, Arrowtown and Wanaka for deliciously creamy handmade ice cream, real fruit sorbets and frozen yoghurt flavours.